Like most parents, I wanted my two girls to get ahead. One of the areas my wife and I felt were the most important was literacy. We felt it would be good to try to get our kids to read as early as possible. Since we didn’t have very much experience teaching very young children to read, we weren’t really sure what was possible. 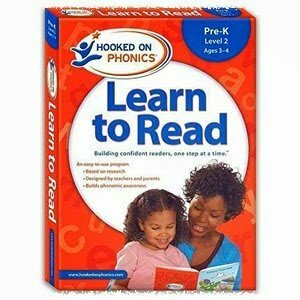 When our first daughter was 3 we started her on the Hooked on Phonics program. Mind you it was alot of work on our part (okay, mostly on my wife’s part), but the results were stunning–she really did learn to read, and quite well. By the time she was four and a half, she was able to read on the third grade level and now she’s five and reads fifth grade materials with no problem. This literacy most certainly is helping her succeed already. Okay, she’s not even in Kindgergarten yet (late birthday), but her reading, no her love of reading, has advanced her in many subject areas including science and social studies. My other daughter who is now three and a half is ahead of the first one by about six-eight months. She is definitely able to read on the first grade level. Here is a video of her reading one of the books from the program. Keep in mind this was from a few weeks back, even before she was 3 and a half. Since then, her reading has become much more fluid and quicker. Yes, I am definitely proud of my daughters, but I am not bragging. 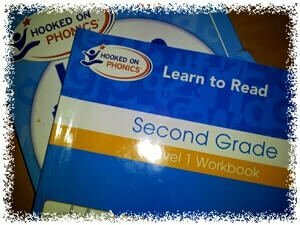 I believe that most parents who are dedicated to using the Hooked on Phonics program will find similar success. You just have to have the time and the desire to work with your child on a daily basis. I would also recommend some supplemental things like certain TV Shows and devices. I also want to note that being able to read, doesn’t equate to being able to understand what you read. This is a separate issue to some extent and at least to start comes down to finding reading materials that are appropriate and advancing the vocabulary of your little student. 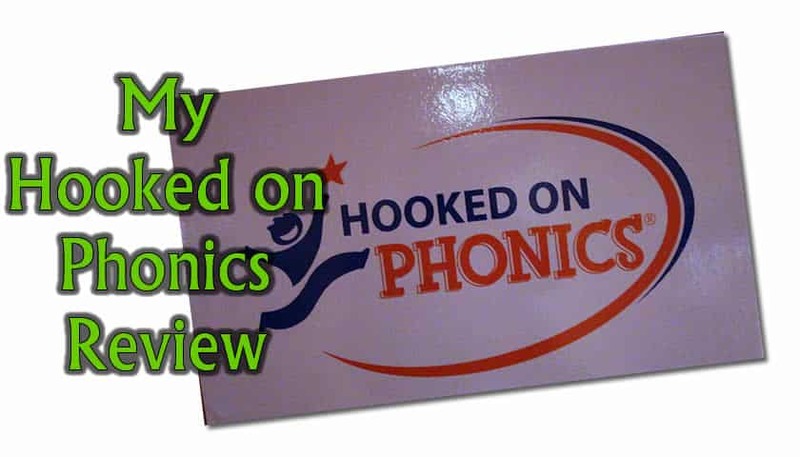 Hooked on Phonics has been around for many years and is based on research. The kits come in a variety of types and sizes. 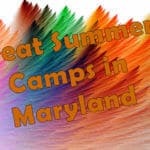 They are offered by grade level. We purchased the Pre-K kit and eventually all the way up second grade. The kits we got were about sixty dollars before coupon. We searched the internet and always found good 20-30% discount coupons, so the price you’ll pay for a kit is about $59. Amazon also offers these kits–and you can buy them used/slightly damaged but new (usually just fine) or even rent them for a considerable discount and then just send it back to Amazon when you’re done–this is a great way to go. The DVDs are nice, but the reality is that if you know what to do with the kit, a parent or teacher can accomplish what’s on the DVD much faster if they just work with the child, so as far us usefulness of the DVDs, time was really the issue. Again, I will take this opportunity to tell you that this is real work for the parents…and you can’t just do it sometimes. Maybe using the DVDs might free up a parent to do something else if you need to. And aside from the thrill of watching your child learn to read, it can be very repetitive, even boring sometimes to teach phonics “by hand”, so I can image that many parents would turn to the DVDs for a break. I definitely recommend Hooked on Phonics to other parents. Young kids can learn to read so that they can read to learn. Check out my list of other early reading resources. Update 9/12/2015; It is a few years later since I wrote this review, and I can definitely say that I still recommend this reading program. My daughters have benefited so much from having learned to read early using this program that it is difficult to measure what would have happened if we wouldn’t have done this. Again, it was a huge commitment with practice night after night, but that has equated to a huge gift to my kids. They both love to read and are in the most advanced classes in school. My oldest, who is now eight years old just tested at the 10th grade reading level on a standardized test. My younger daughter who is almost seven is also reading several years above her grade level. I would definitely recommend this program — don’t forget to search for a coupon before you purchase. 5 Hooked on Phonics Really Works! Both of my daughters learned to read very young. This is mostly due to the Hook on Phonics program!